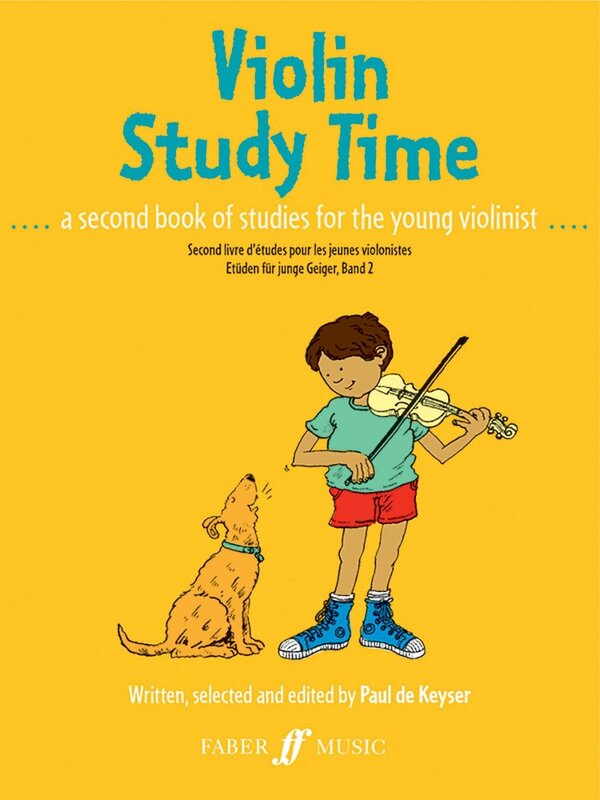 Violin Study Time is an anthology of established and newly composed studies which are designed to help the young violinist's technique in several directions. 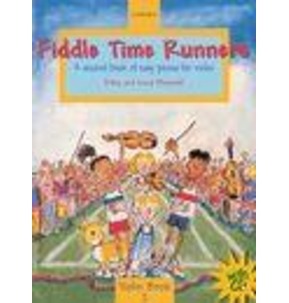 It may be used in conjunction with the Young Violinist's Repertoire Pieces. 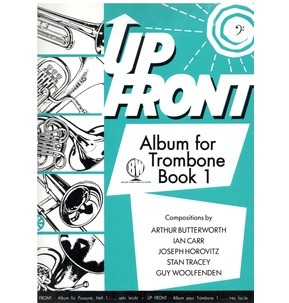 There are studies for various types of bowing, studies for finger action and basic shifts and several studies which introduce third position. 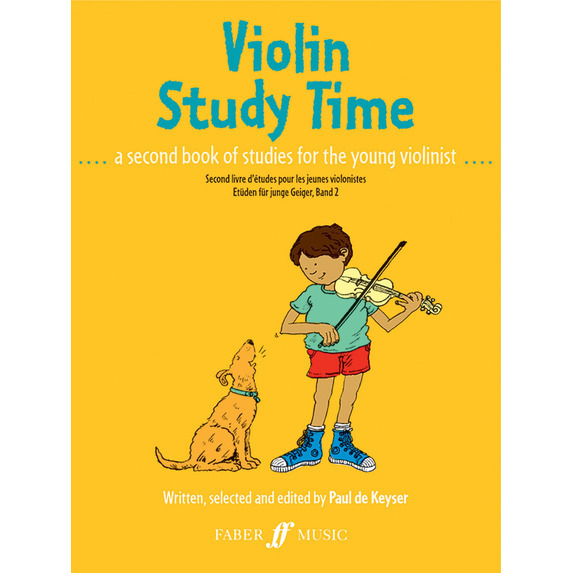 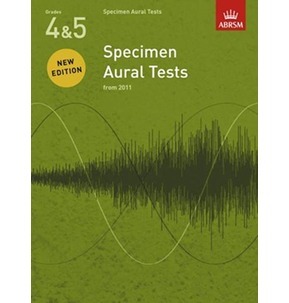 This useful selection features studies by the greatest violin teachers of all time, including Czerny, Sevick and Dancla.